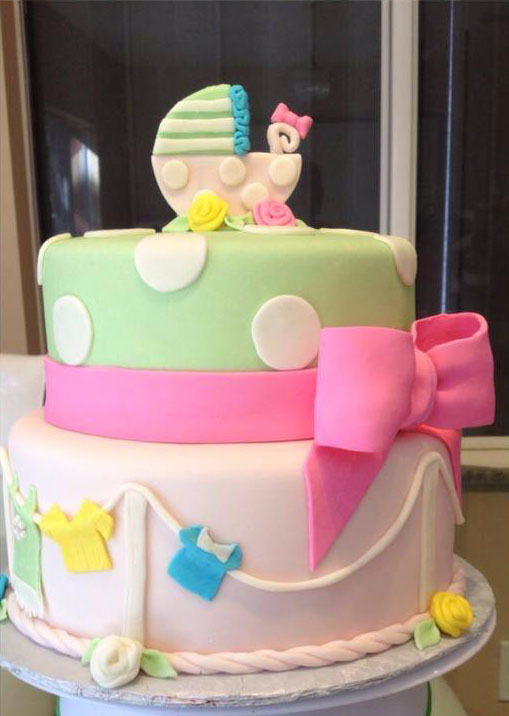 Cake Lush by Jessica. 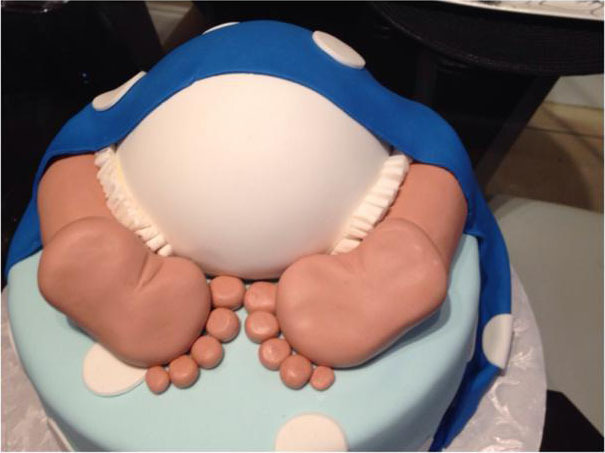 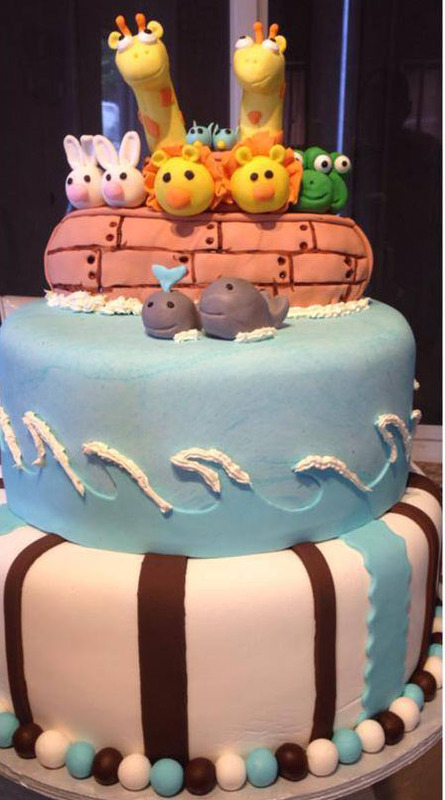 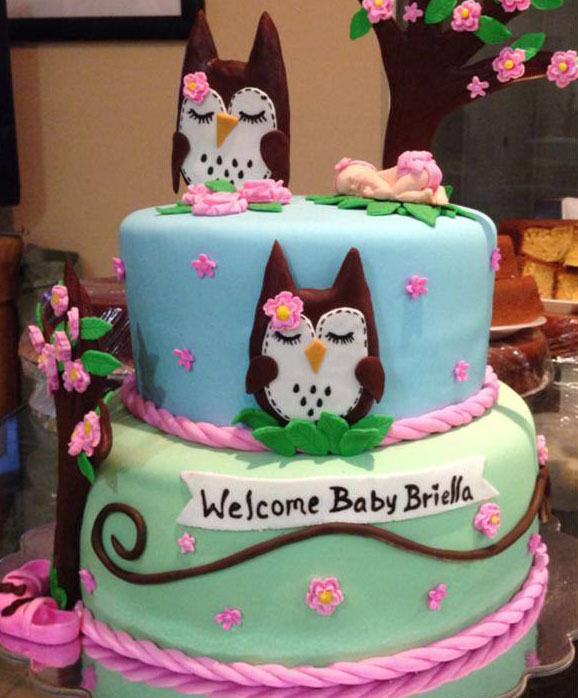 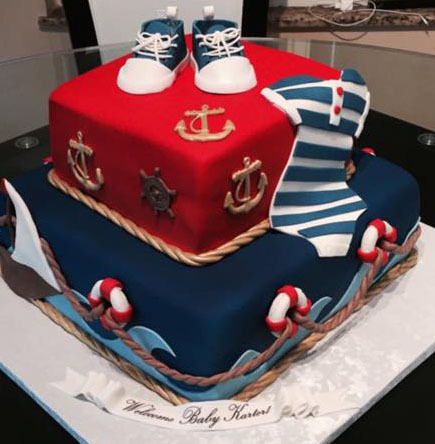 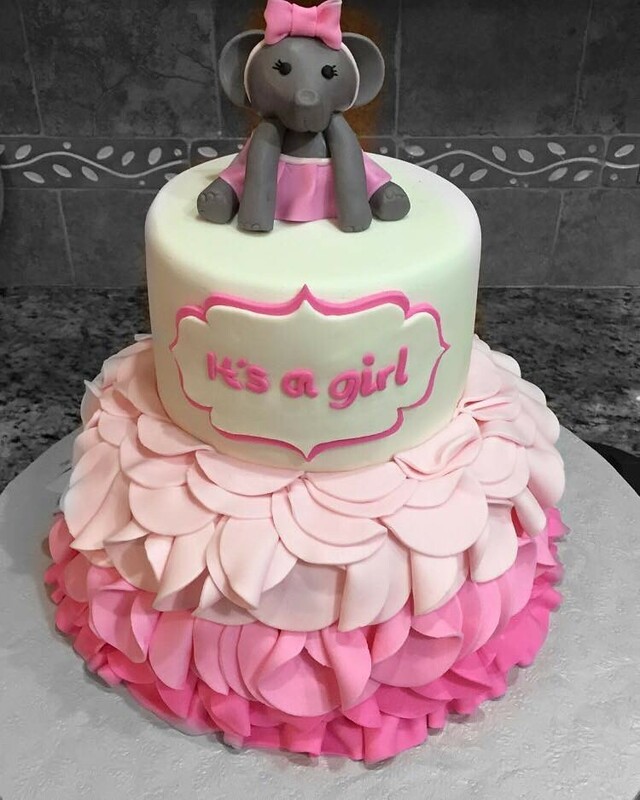 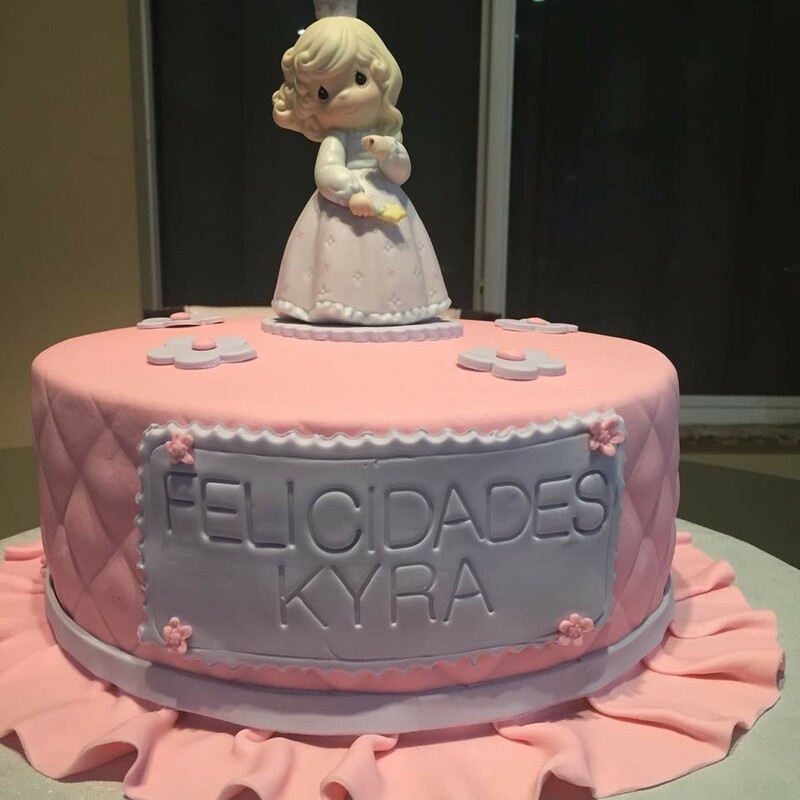 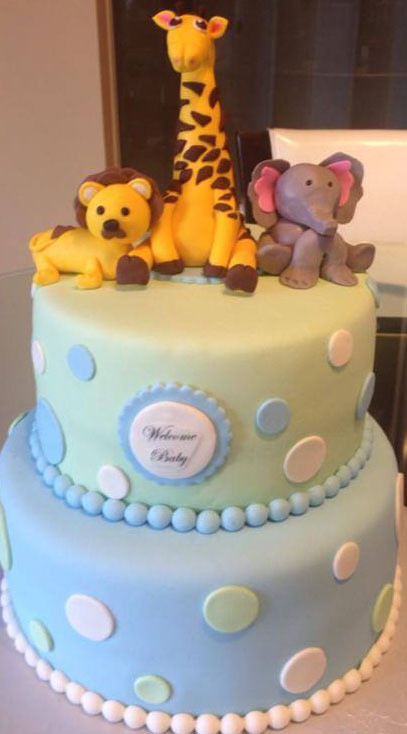 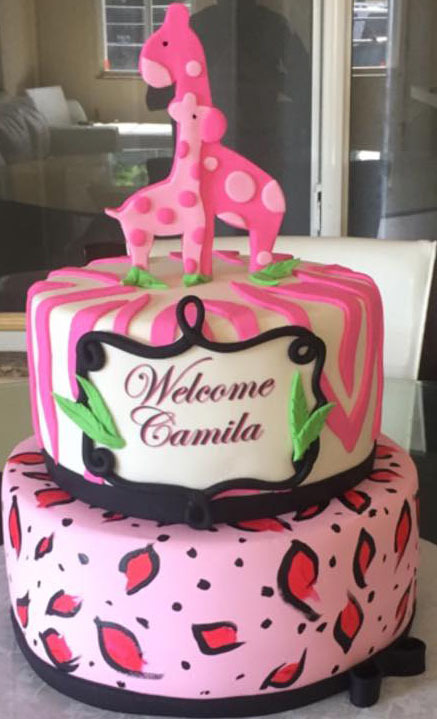 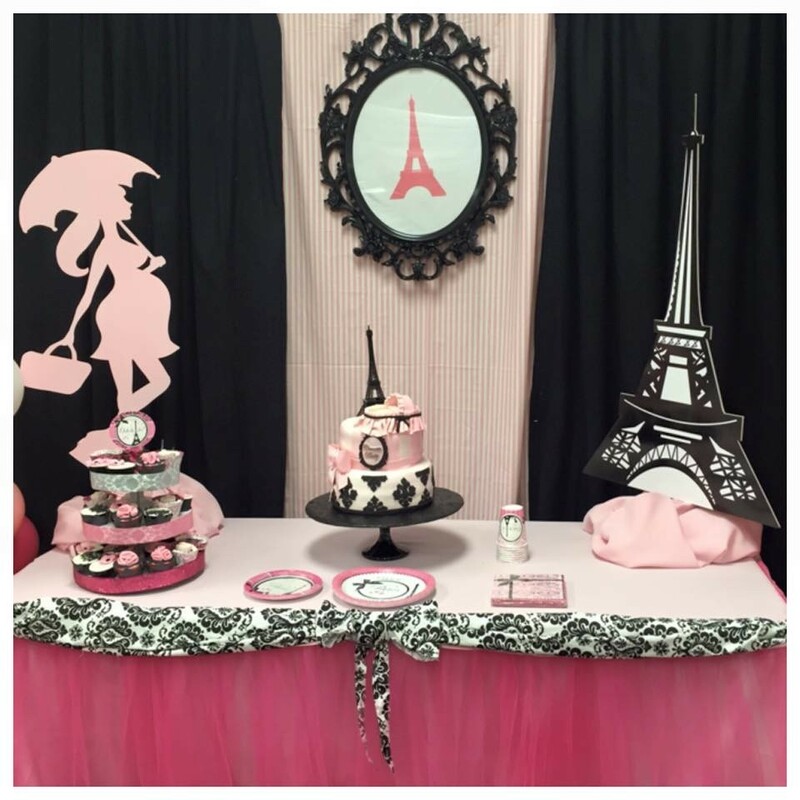 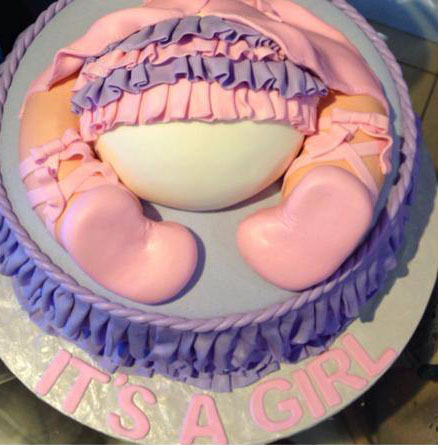 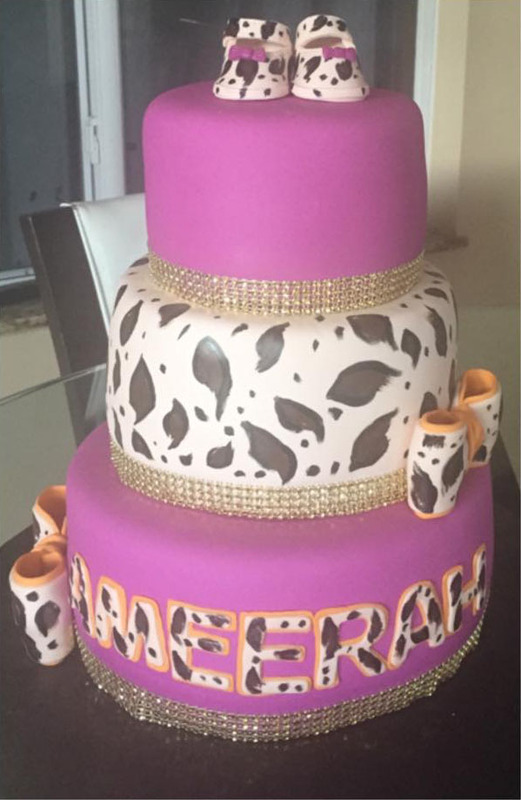 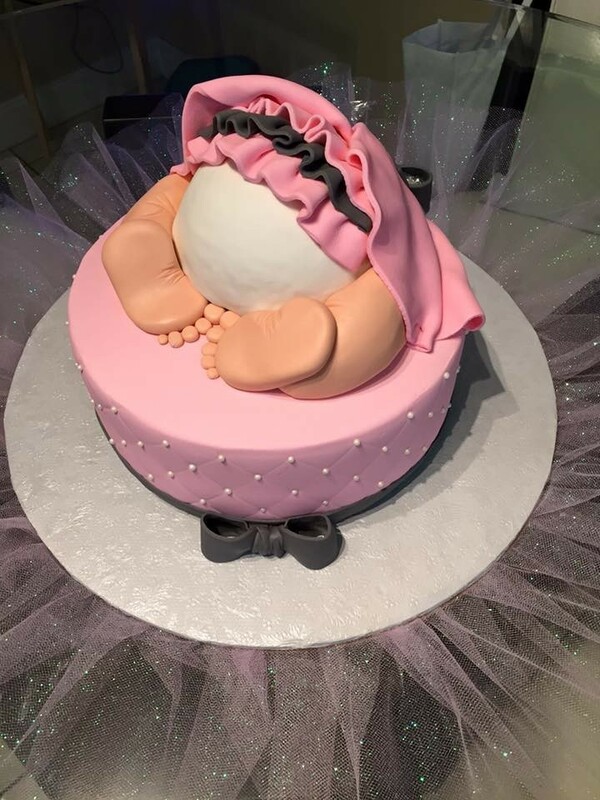 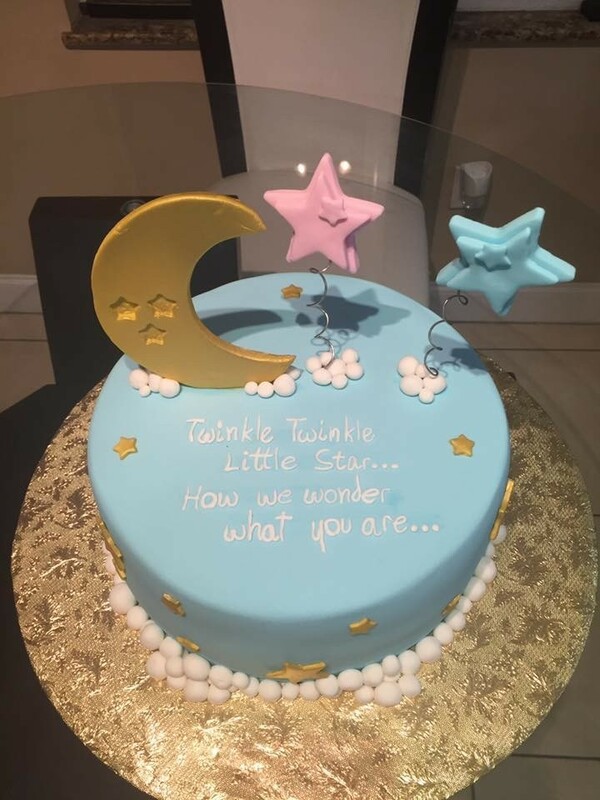 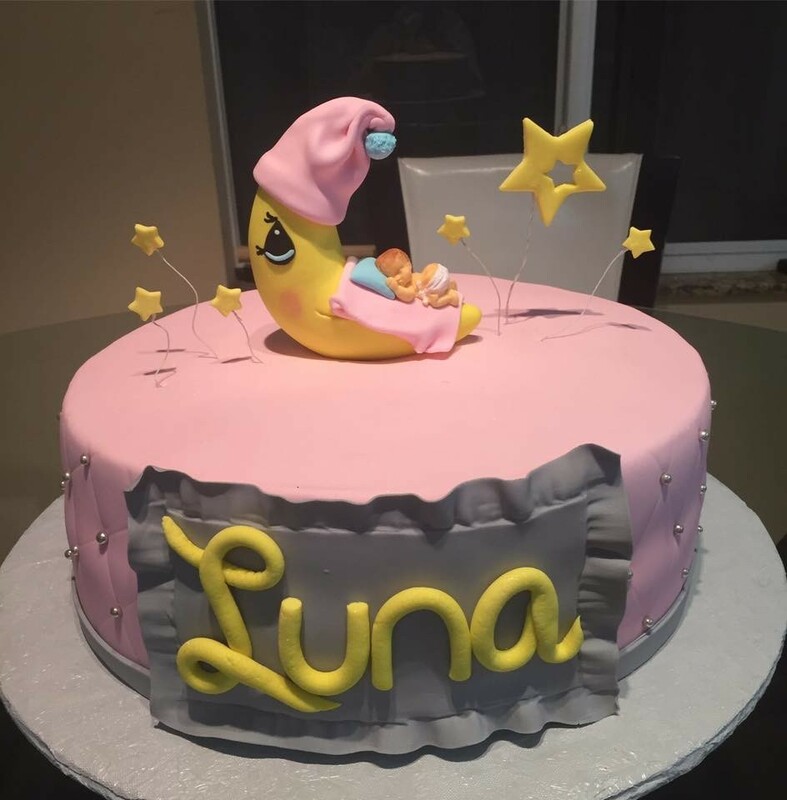 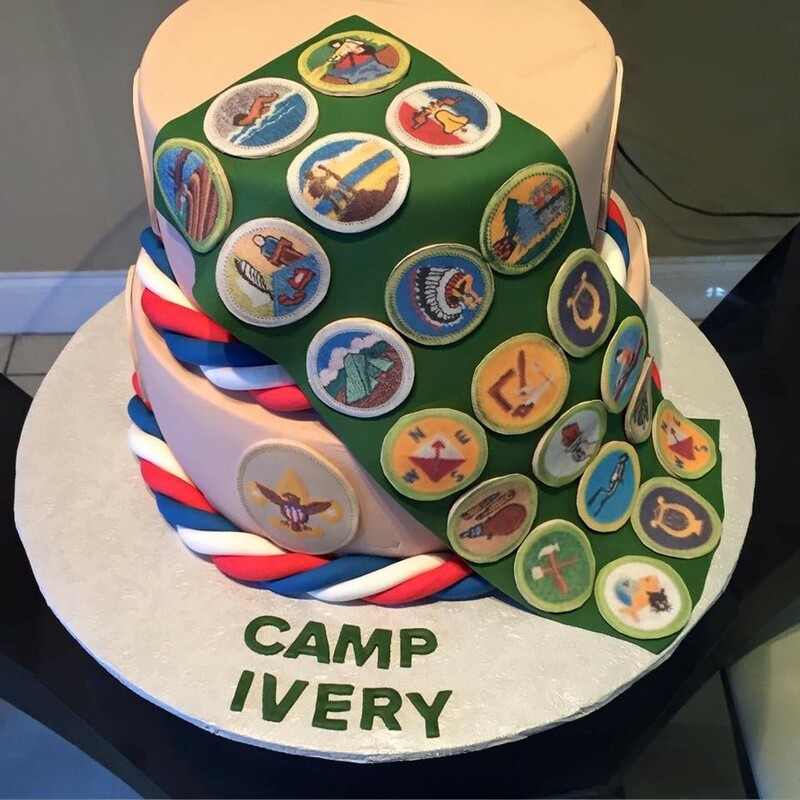 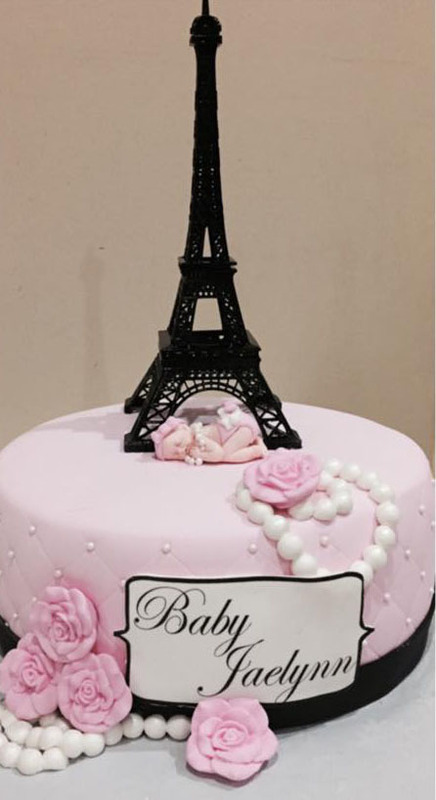 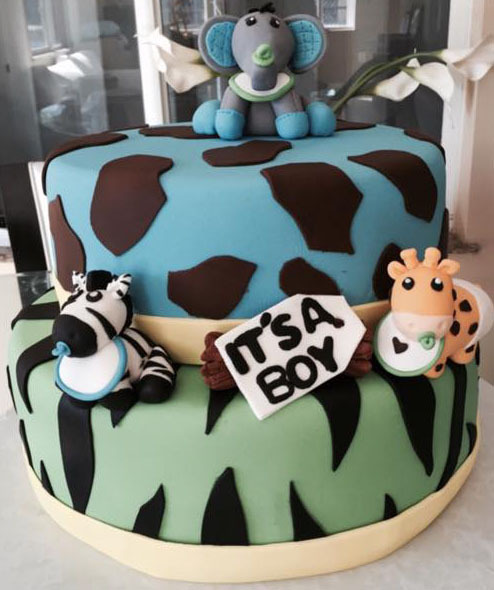 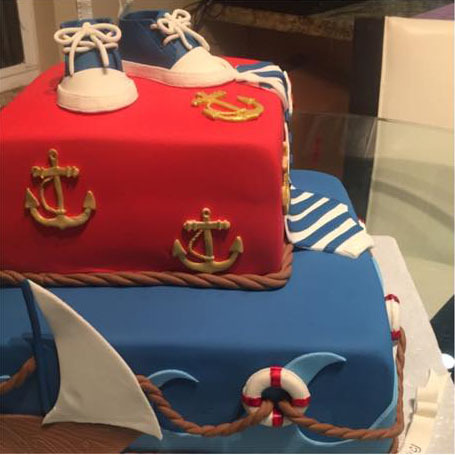 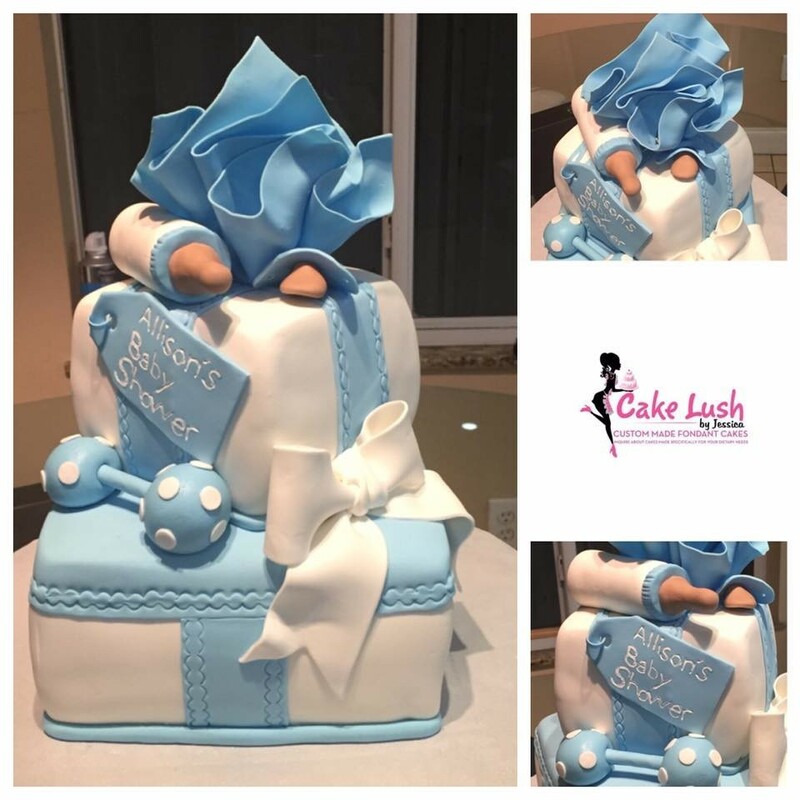 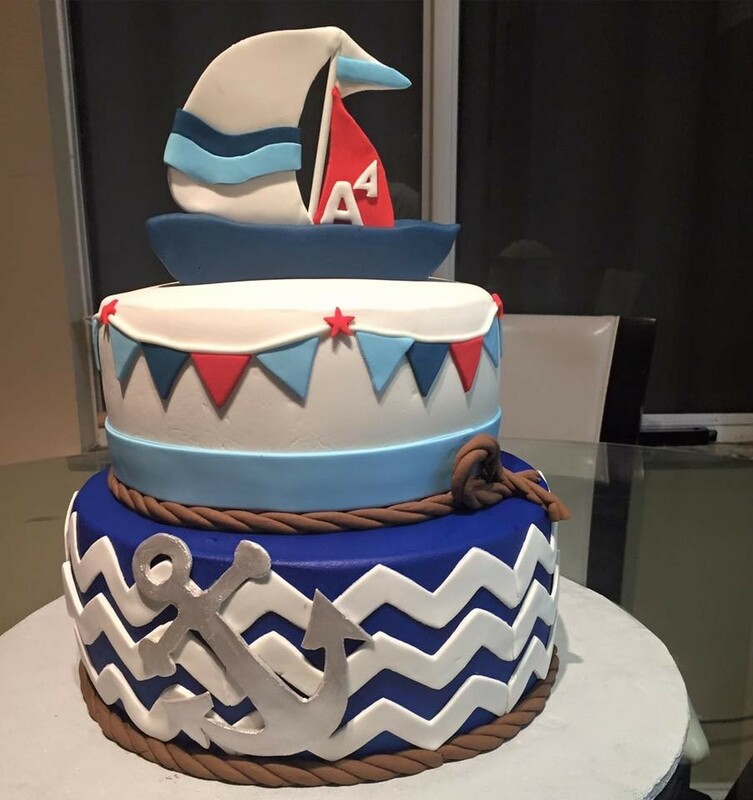 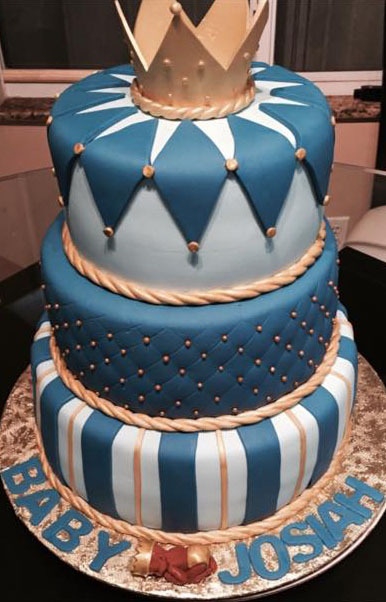 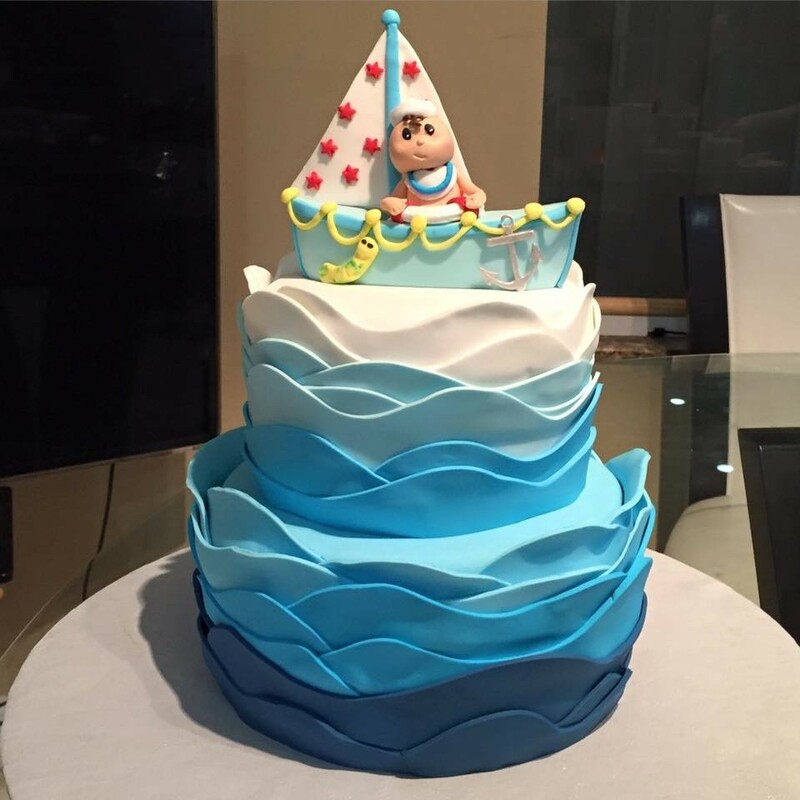 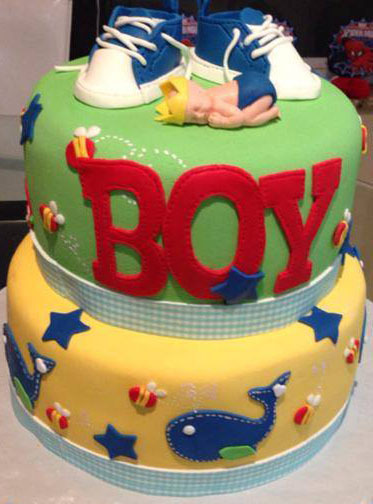 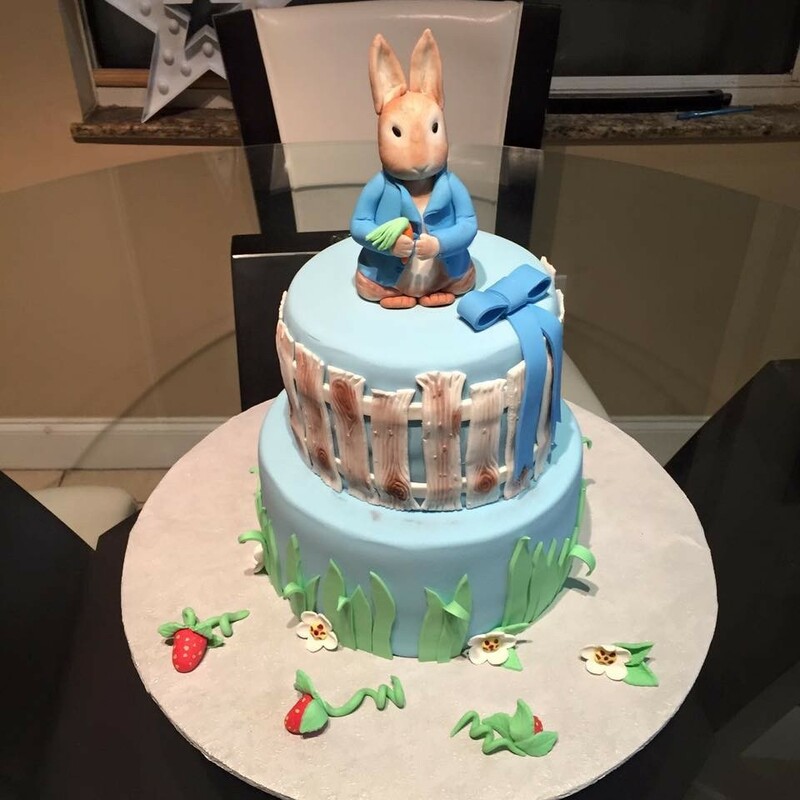 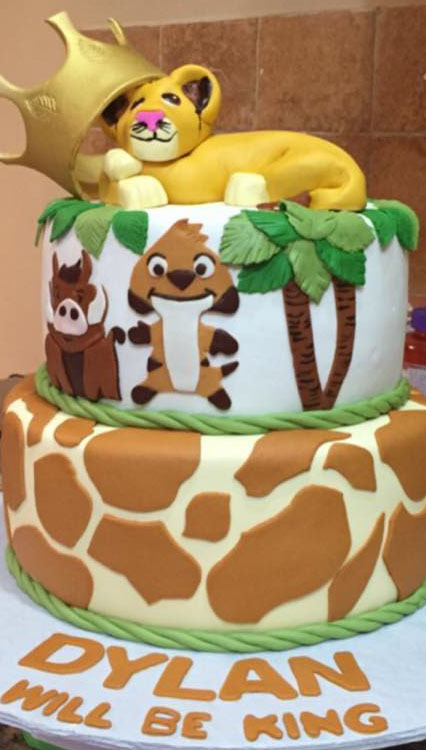 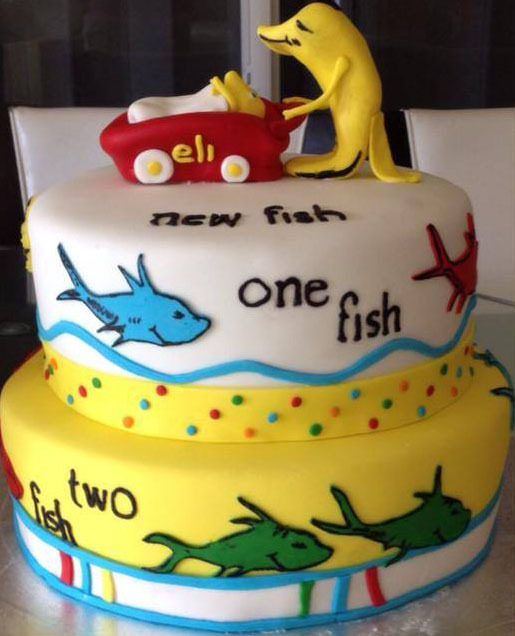 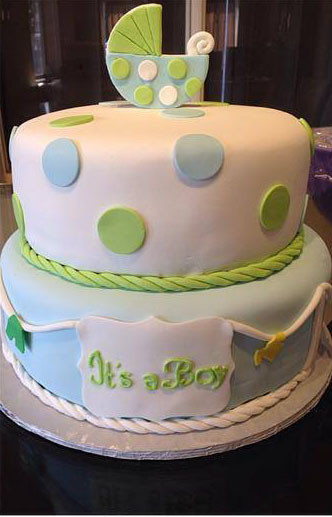 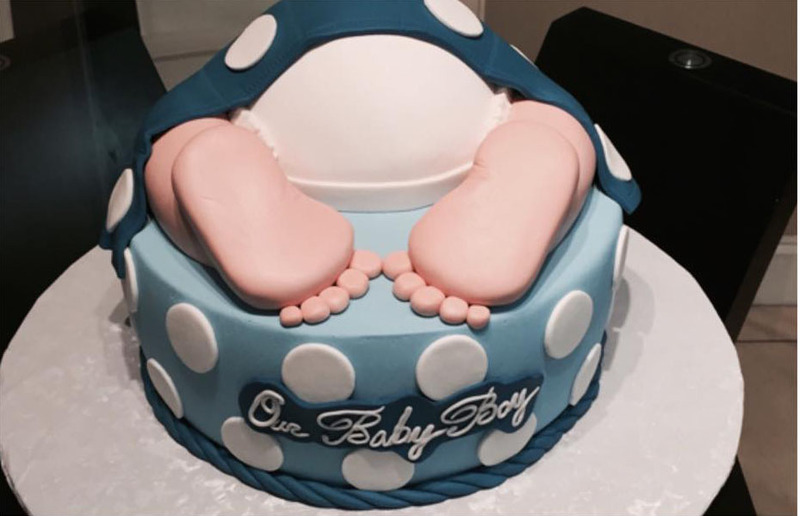 Custom made fondant cakes for all occasions in Miami, Florida and all the surrounding areas. 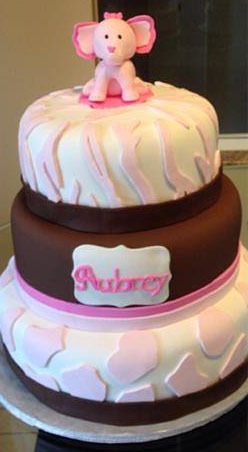 Including gluten free fondant cakes.